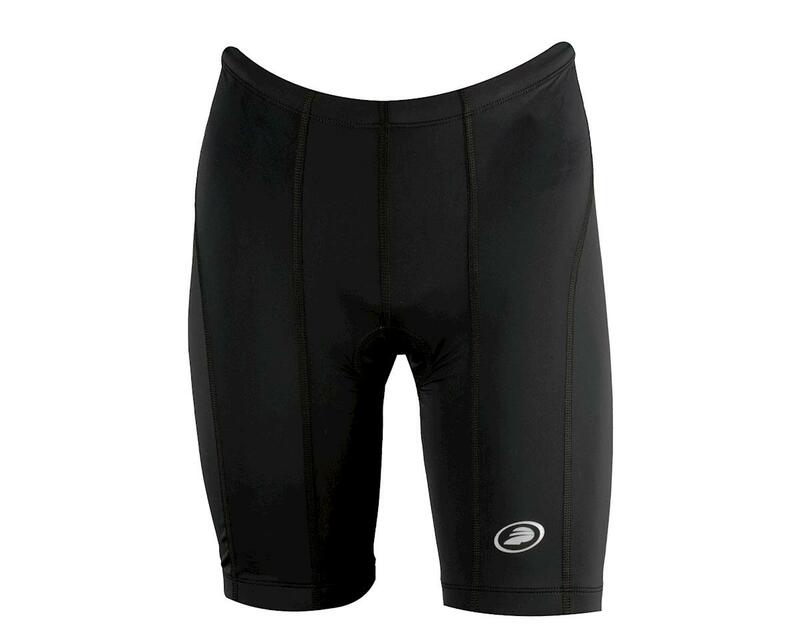 The Performance Club II Shorts blend fast-wicking fabrics with comfort-focused features for everyday riding performance. Six panels follow the pedaling motion and stabilize your hardworking muscles. 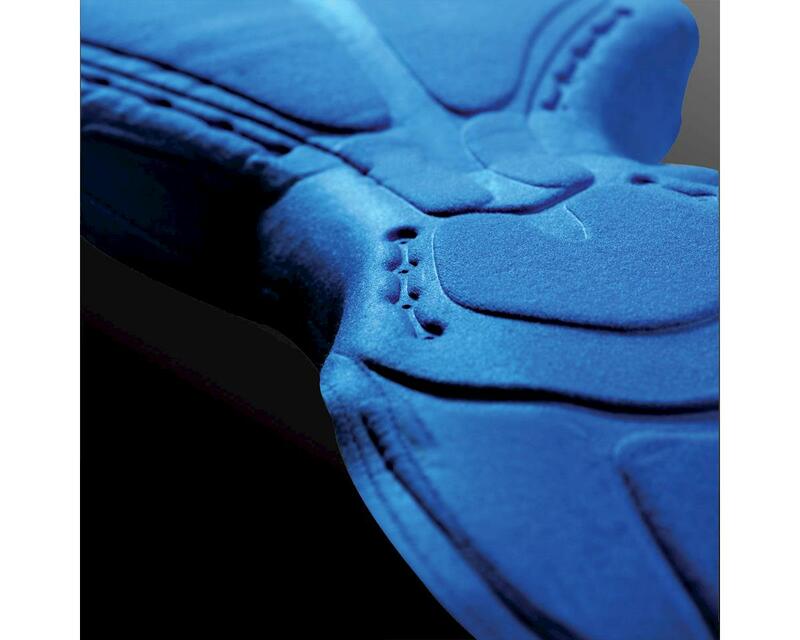 Breathable foam chamois with silicone provides cushy support and eliminates hot spots. 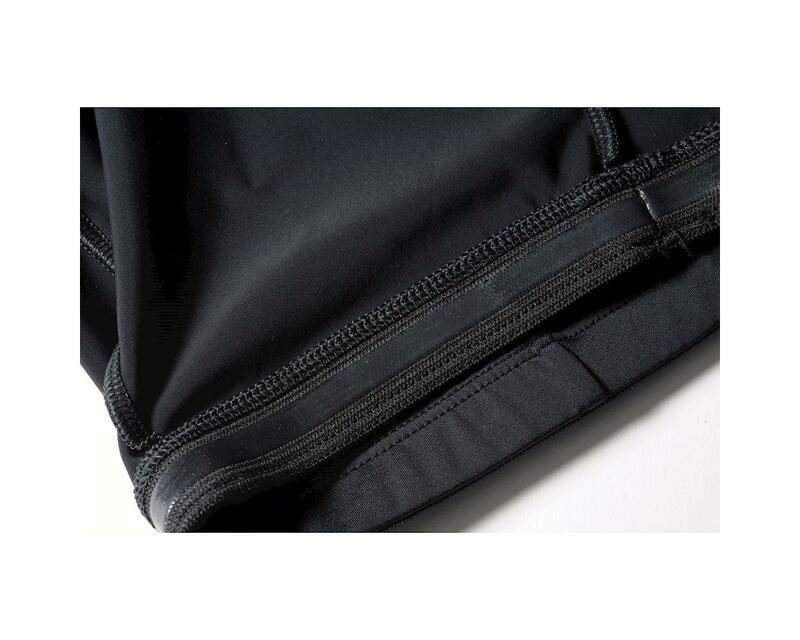 Adjustable drawstring waist gives you a custom fit. 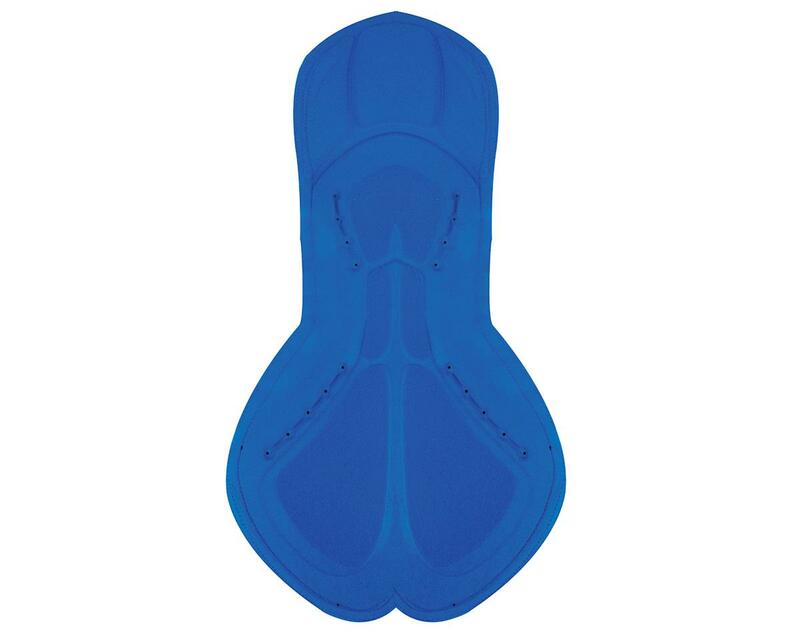 Silicone grippers stay put, plus they feel great against your legs. 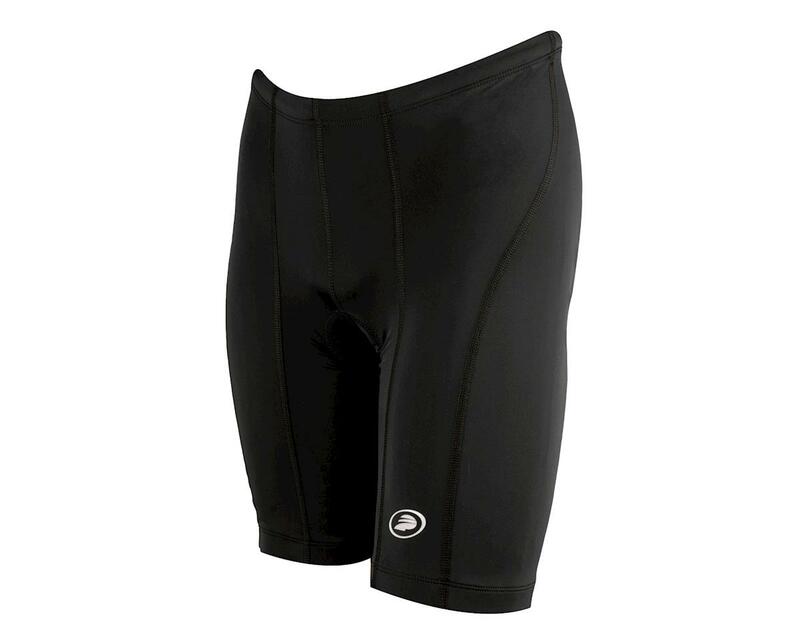 Our Club II Shorts have many of the same features and benefits of branded shorts that retail for $50.